There is an old saying that “no news is good news”. Today, that adage still appears to rings true. 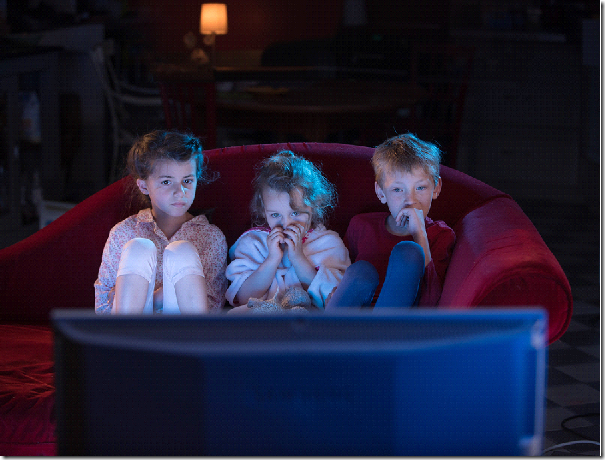 It often seems that as soon as we turn on our televisions, radios, computers, or Smartphones our eyes are greeted with tragedies and catastrophes. Day after day, we hear and read bad news and more bad news. As parents, all of this negativity can be worrisome, especially if we step back and try imagining filtering the news through the innocent eyes of a child. Whether it is violence, terrorism, or economic upheaval, our kids are trying to make sense of the world they are being raised in. It is your job to help your kid make sense of the news. Our first impulse as caregivers might be to shield or protect our boys and girls from all this negativity. However, in our pursuits to keep our children safe, we might be overprotecting them and denying valuable opportunities to understand what is happening around them in the world. Awareness can actually help our children become well-rounded, empathetic, and compassionate individuals. This can leave many of us wondering how our sons and daughters are being impacted by what they read and see on the news. Current research from Common Sense Media shows that nearly two-thirds of our children expressed that they felt depression, fear, and anger after seeing the news. The same research noted that this fear primarily affects our younger teens and that can be a cause of concern for parents. Now, this could be accounted for by several different reasons, but mainly it boils down to the differences of age groups being able to understand or comprehend the news they read or see. Thankfully, there is hope. Within that same study, 70 percent of the kids who were surveyed did add that they felt smarter when they had read, heard, or viewed news media. This is a crucial point to ponder, because we ultimately want our sons and daughters to be able to thrive and grow in society. Surprisingly, even though our children acknowledge fear when they are exposed to current events, they also feel empowered and enlightened. 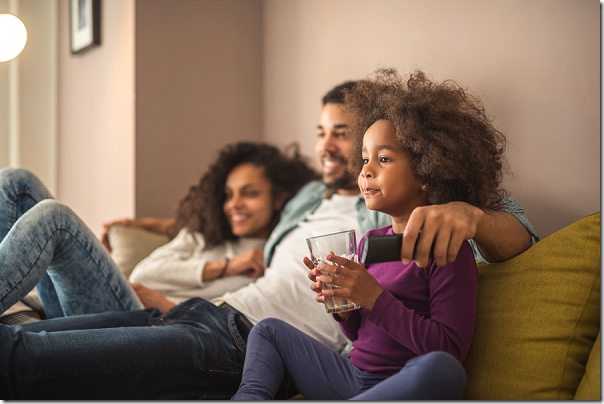 If our kids admit to feeling empowered after accessing news media, we need to provide them access to age-appropriate materials so they can make sense of the news. As parents, we need to make sure we are instilling the appropriate skills our sons and daughters will need in life. Help them differentiate between real and fake news. With the advent of social media and a variety of media outlets, it can be difficult at times to tell if new reporting is accurate or made only to stir up fear in people. Children need to know how to find reliable news sources, question sources, and look for facts. Build trust with our sons and daughters. The same study also mentioned that children were more likely to believe or trust news that came from their family. We don’t want to raise our kids to be frightened, so it is essential we have an ongoing dialogue about current events and social media. If done correctly, we can help alleviate any of their fears or concerns about the news while keeping them informed. Find news outlets and medias that are tailored for kids. One way we can help our kids get the news they want, but limit negative stories, is to find reliable news outlets for our tweens and teens. When surveyed, 70 percent of kids feel that news programs, articles, and other media doesn’t understand them. Bypass the news geared for adults, and keep it kid friendly. Keep our explanations simple. Even though our kids express wanting to be informed, far too often reporters and the media use terminology and concepts that are difficult for children to understand. Many kids are satisfied with simple details that offer a basic overview of the subject matter. We can always go into more detail as children age and mature. Create a feeling of safety. Everyday the news can make us feel anxious and fearful- and we are adults. We need to make it a priority to help children know they are always able to share their thoughts, questions, and feelings with us. We need to avoid yelling, name calling, and instilling fear in our sons and daughters. Our job is to make them feel safe at home. 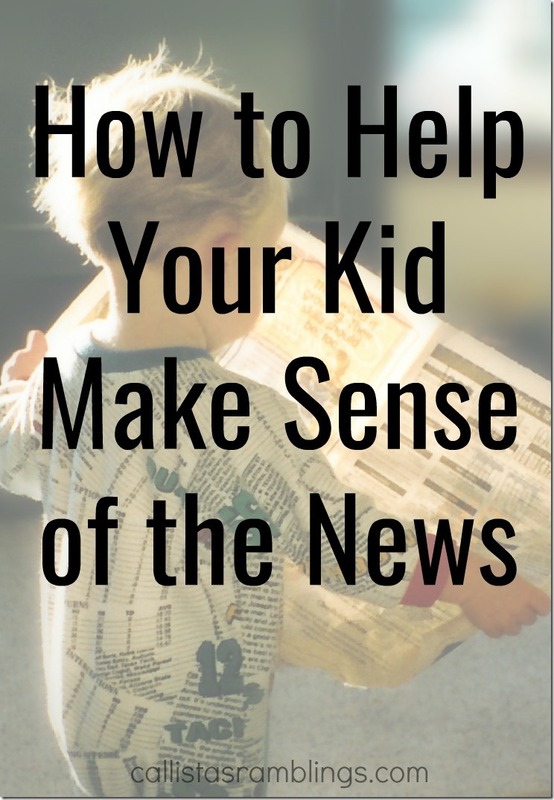 What suggestions do you have to help your kid make understand the news?